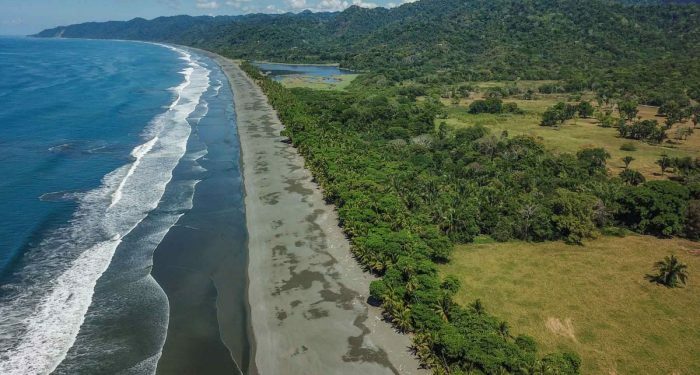 Years ago, I spent three weeks in Costa Rica exploring its interior and west coast from the Nicoya Peninsula all the way south to the Osa Peninsula right next to Panama. At the time, I was simply on a personal quest to see another land and wasn’t thinking at all about real estate. I was fascinated with and had never seen (and still haven’t) so much diversity packed into a relatively small country.